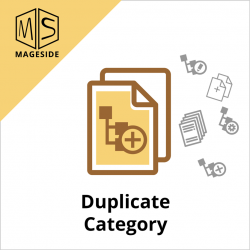 The module Duplicate Category will make the duplication of catalog category with all details including subcategories structure and assigned products. 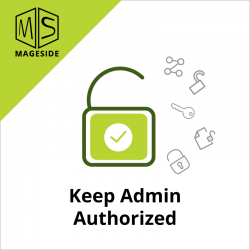 The extension Keep Admin Authorized helps keep admin log in even after a lot of hours of inactivity. 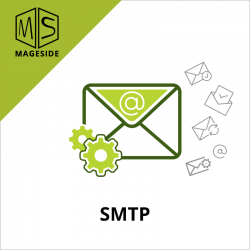 Use any third-party SMTP server for your Magento store. Increase the chance for your emails, order details and other emails to deliver the correspondence to customers. 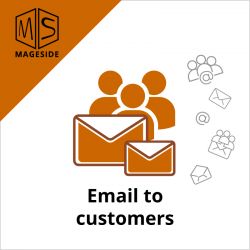 Be in touch with customers with the help of Email to Customers extension. Now you can send an email to as many customers as you want to. This module gives you a great opportunity to avoid the messages from clients telling you about missing or ill-formatted emails. 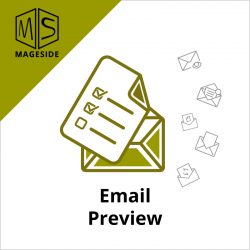 The extension allows you to preview and test any email within the Magento backend. Effectively protect your site from any data loss. 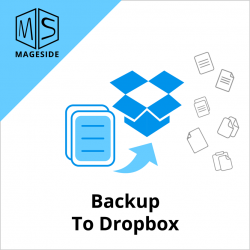 Use flexible settings to automatically copy and store the whole database or particular files on Dropbox. 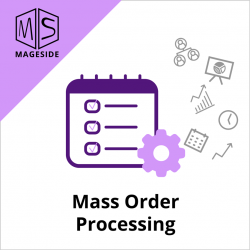 Need to process many orders every day and you have to do that manually which takes a lot of time? Save your time by changing order statuses, sending invoices, submitting shipments and adding tracking numbers just in a few clicks. 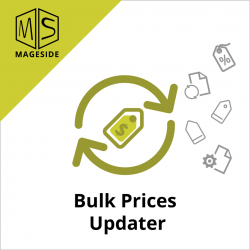 Easily manipulate (copy, update, increase, decrease, round) your products prices just by few clicks with the module Bulk Prices Updater. 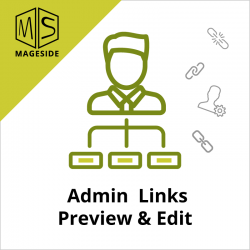 The Admin Links Preview and Edit extension will help the admin to edit pages, products, and categories and then click the button “Preview” right from the admin panel. 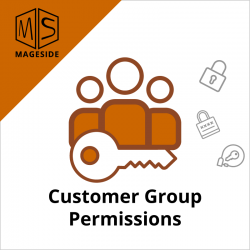 Create a product, attribute, product attribute, payment and shipping permissions for individual customer groups. 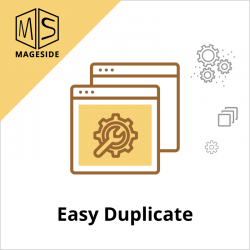 Save your time on content management and duplicate categories, cart price rules, blocks and CMS pages.